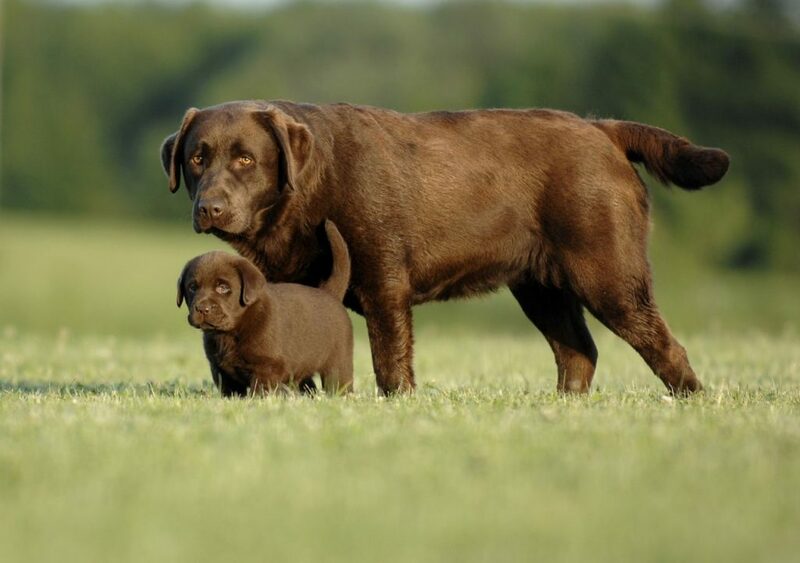 We will show you next a list of large dog breeds to help you find the perfect companion. They’re typically more than 20 inches tall and weigh 50 pounds or more. Of course, each dog has its own personality. Large breeds are as good as small breeds, your choice depends on your preferences.